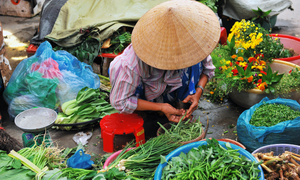 Vietnam’s Jan-Oct trade surplus was the highest in eight years at $7.2 billion. FDI firms dominated this performance. 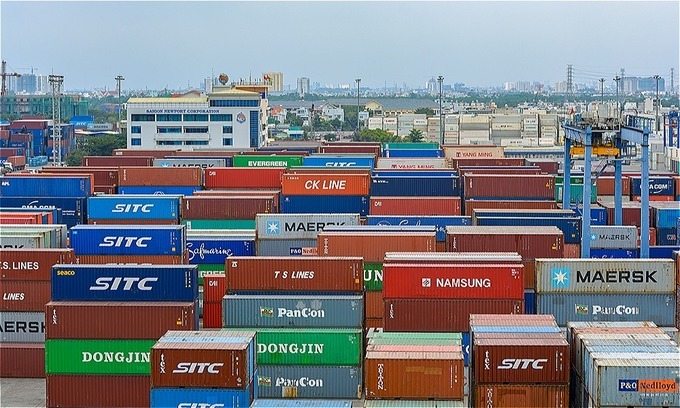 The January- October trade surplus of $7.2 billion was a significant increase over last year, when Vietnam had a trade deficit of $2 billion, according to Vietnam Customs. Both exports and imports posted double-digit year-on-year growth. Exports were worth over $202 billion, up 15.2 percent, while imports were worth $194.8 billion, up 12.4 percent. Most of the export value was created by foreign direct investment (FDI) businesses, contributing $142.8 billion, or 70.7 percent of total export value, up 14.9 percent year-on-year. 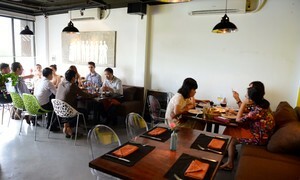 However, experts and lawmakers have constantly expressed concerns that Vietnam was overly dependent on foreign businesses. Tran Anh Tuan, acting-principal of the HCMC Institute for Development Studies, said most foreign companies import materials from home countries to manufacture in Vietnam, taking advantage of the cheap labor costs to export. 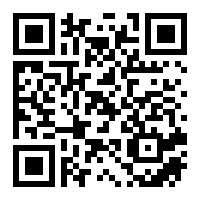 "Vietnam can only gain low added value in this process. Foreign firms’ high exports and imports only benefit other economies, not Vietnam," he said. Truong Trong Nghia, a HCMC deputy of the National Assembly, said that major foreign companies were still dominating exports, and this could hurt Vietnam. With FDI businesses accounting for over 70 percent of total exports, Vietnam will suffer when they leave the country, he said. 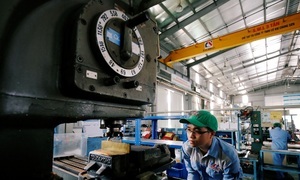 Other experts proposed that Vietnam pays more attention to local companies and help them improve their export capabilities. 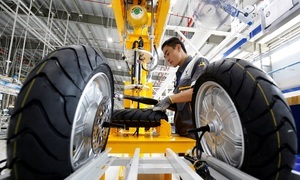 Nghia asked: "What will the economy be left with when these companies are gone?" 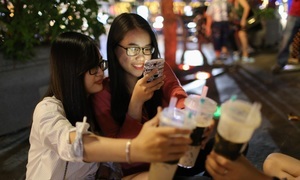 Vietnam’s top three export items in the first 10 months remained phone components, textiles and electronics, all of which are mostly manufactured by FDI firms. Phone export value grew 12.6 percent year-on-year to $41.4 billion, with imports to the biggest buyer, the EU, growing 9.5 percent year-on-year. Textile exports increased 17.1 percent to $25.1 billion with the U.S. leading the buyers’ list with imports of $11.4 billion, up 12.3 percent year-on-year. Electronics, the third largest export item, went up 15.8 percent to $24.42 billion. China was the largest importer in this category with purchases worth $6.9 billion, up 28.1 percent year-on-year. 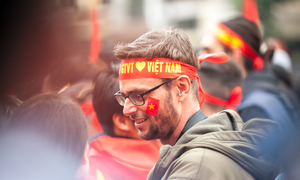 The U.S. was Vietnam’s biggest export market with a turnover of $39.42 billion, up 14.2 percent year-on-year. The EU came in second at $34.81 billion, up 9.8 percent. China was the third largest importer at $33.48 billion, up 26.8 percent, the highest growth rate among all export markets. 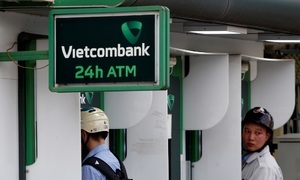 The World Bank had previously forecast Vietnam’s exports of goods and services to grow at more than 13 percent annually between 2018 and 2020, driven by rising FDI in manufacturing.